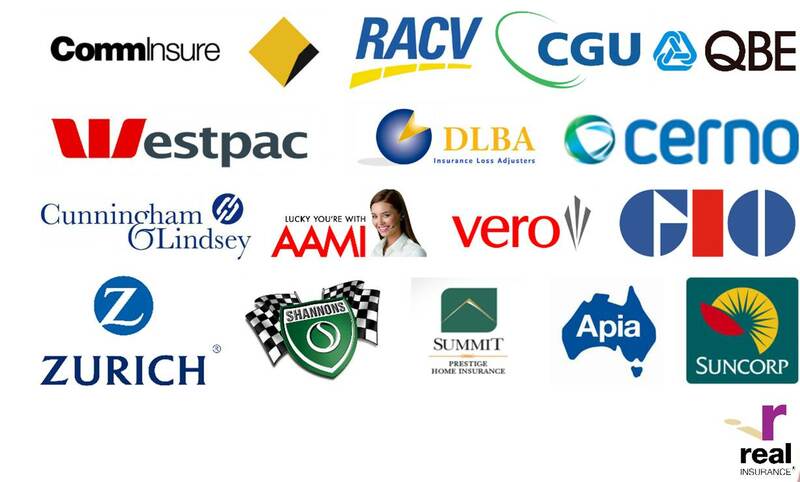 We work with some of Australia’s largest insurance providers through to specialist insurance companies providing a range of residential and commercial repairs. Their standards are exacting, and we consistently work to meet or exceed them. Power Partners also regularly run partnership programs with our clients to work out further solutions or clarify specific needs as they arise, and we also utilise the latest software and technology to respond quickly to claims and allocate resources. We understand that the claims process can be quite a frustrating time for customers, which is why Power Partners is focussed on building customer loyalty by delivering high quality solutions aimed at satisfying the customer at the right price.